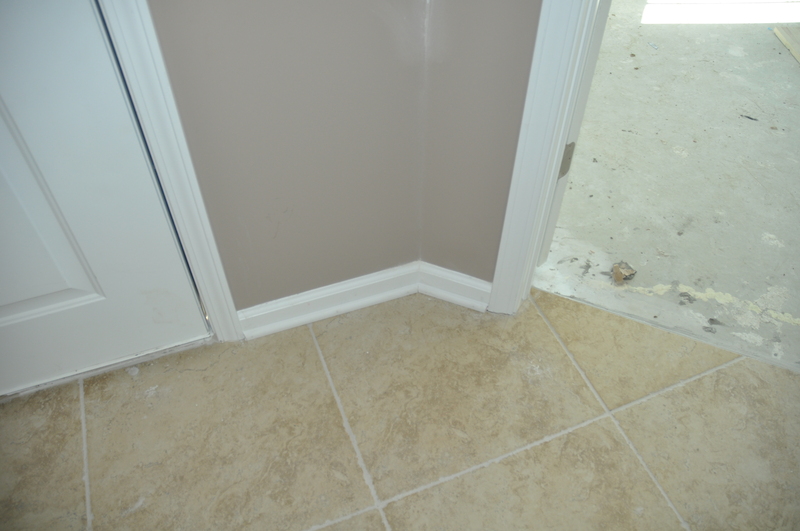 Moulding is a strip of material with various profiles used to cover transitions between surfaces or for decoration. 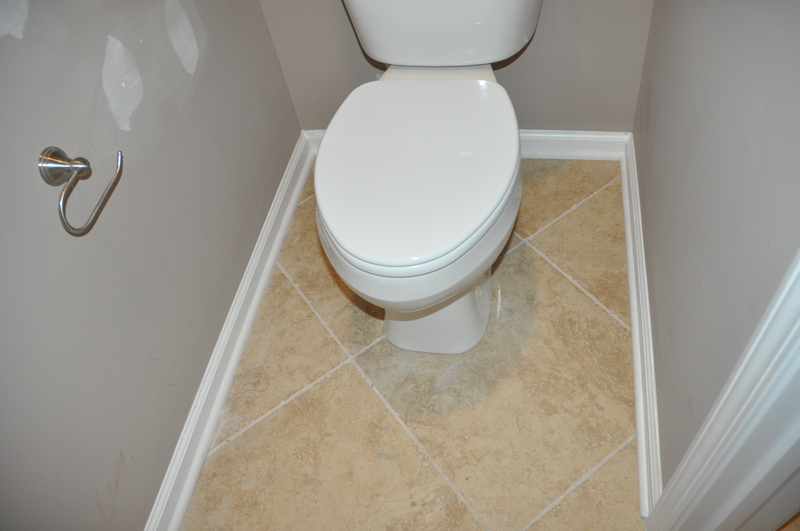 It is traditionally made from solid milled wood or plaster. 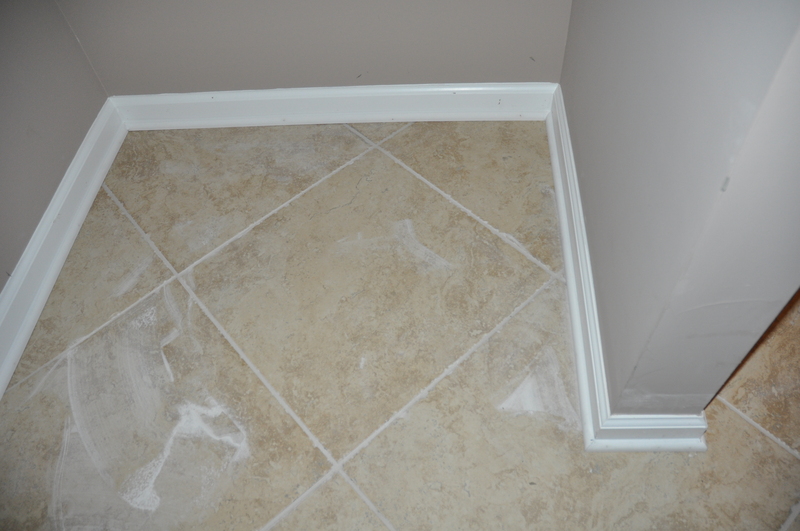 Styles: There are several moulding and trim styles. 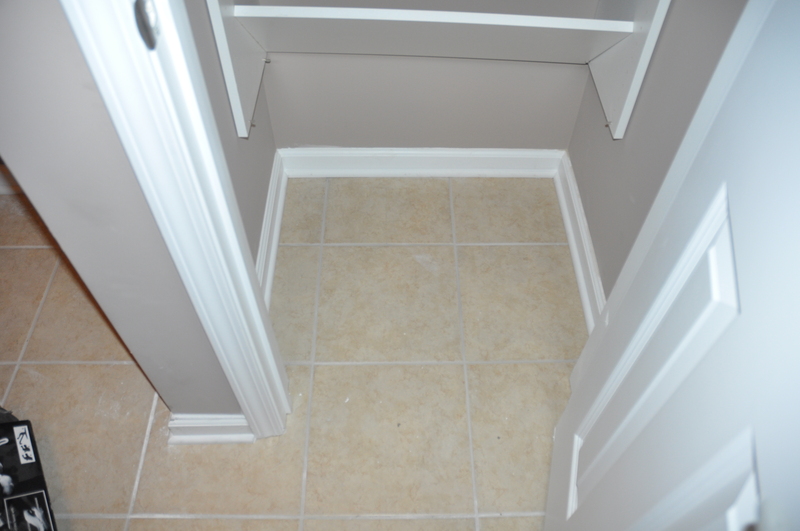 The five most popular styles are: Traditional, Country, Victorian, Arts & Crafts, and Modern. 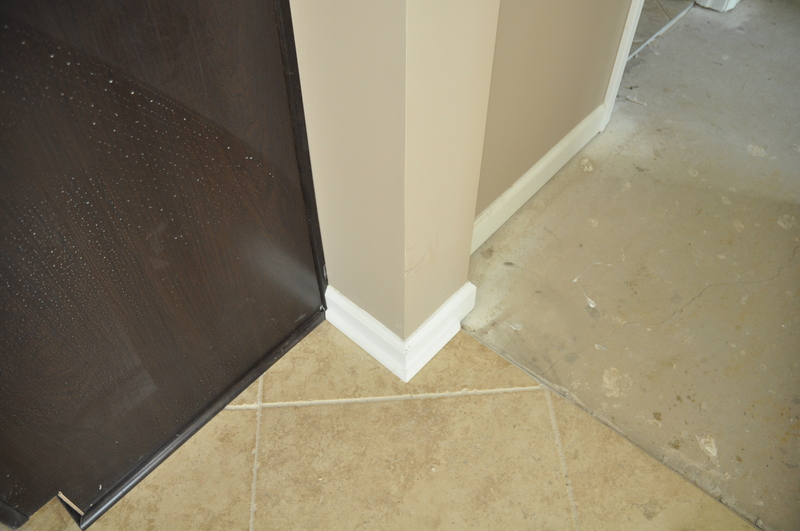 Profiles: A moulding profile is basically the shape of trim as viewed from an end. 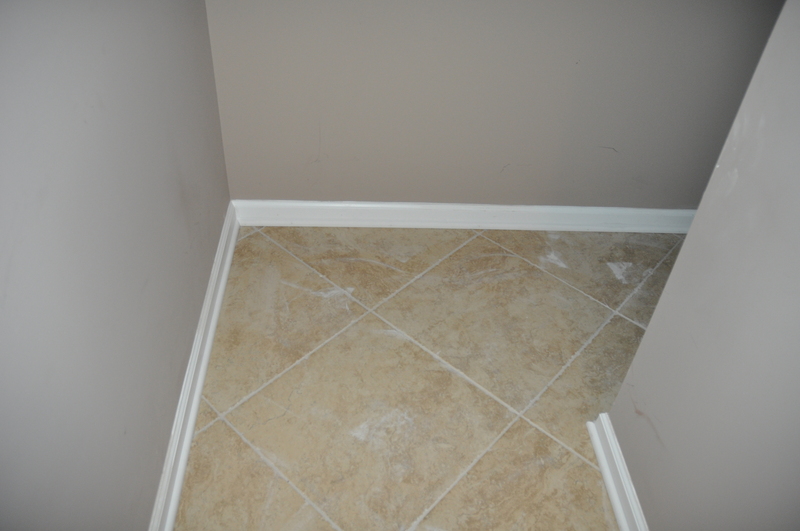 The most common profiles and where they are typically used are: Crown (ceilings), Casing (doors & windows), Chair Rail (walls), and Baseboard or Base (floors). 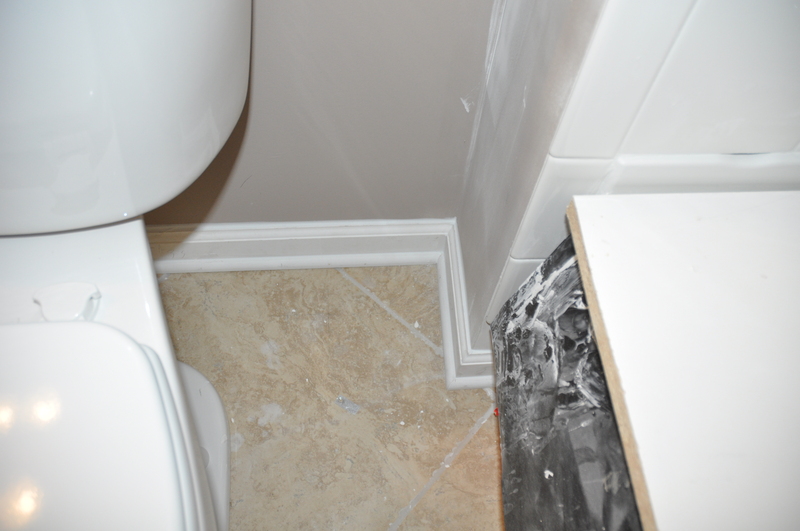 Build-Ups: Additional design elements can be created by combining two or more moulding pieces. 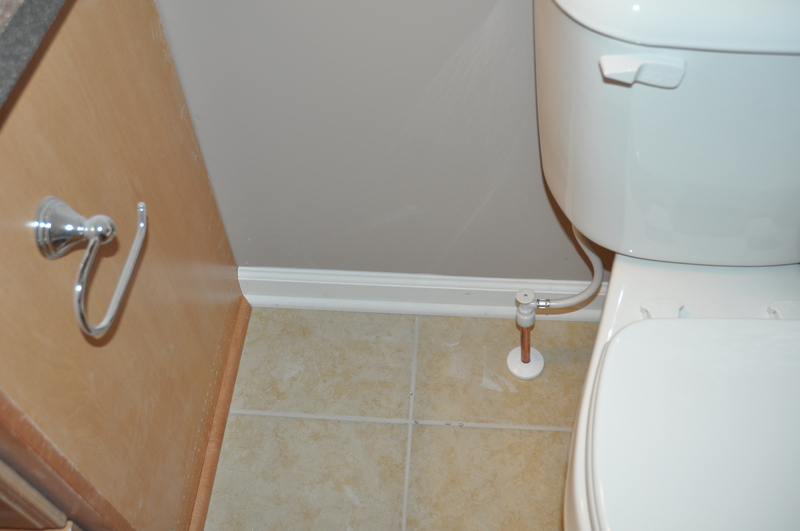 These complex designs, or build-ups, allow for more ornate and personalized designs. 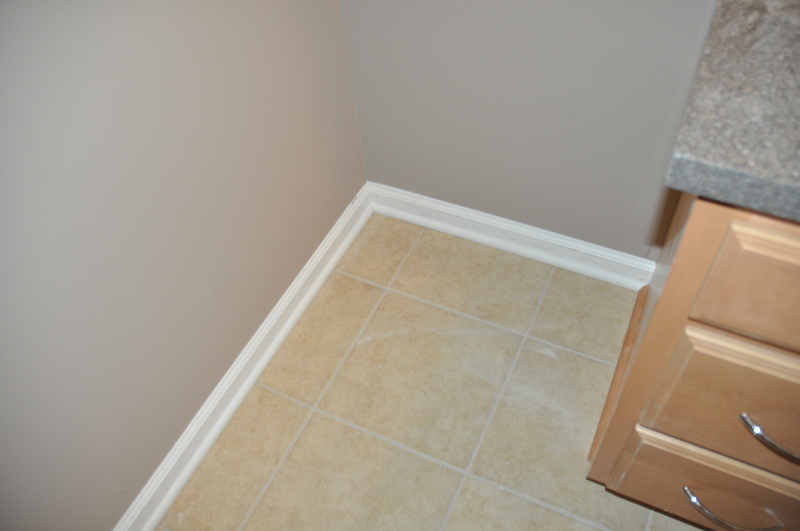 They are often associated with crown, base, and chair moulding. 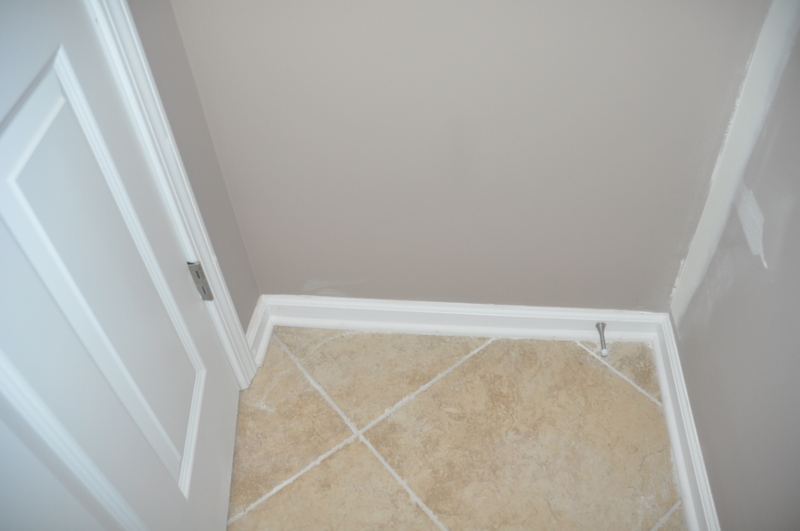 In architecture, a baseboard (also called skirting board, skirting, mopboard, floor moulding, as well as base moulding) is a (generally wooden) board covering the lowest part of an interior wall. 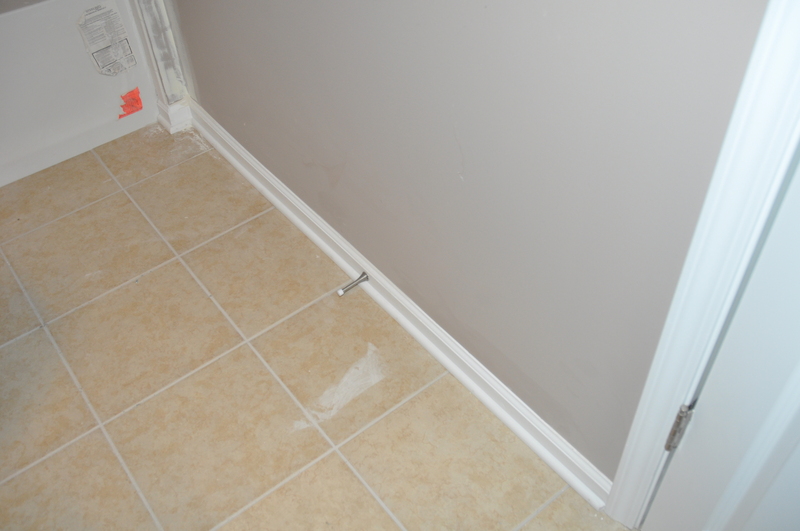 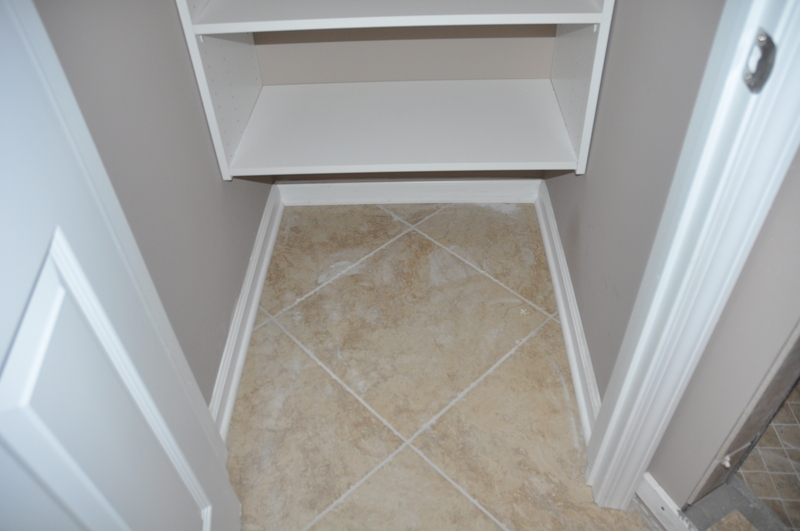 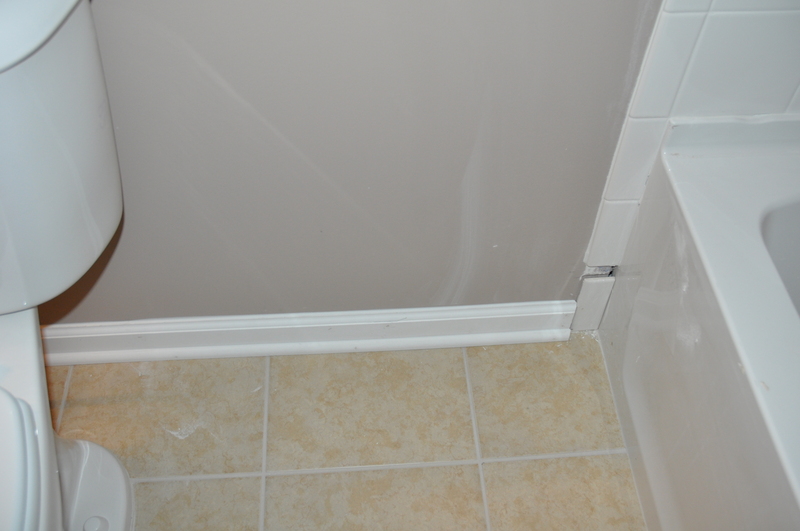 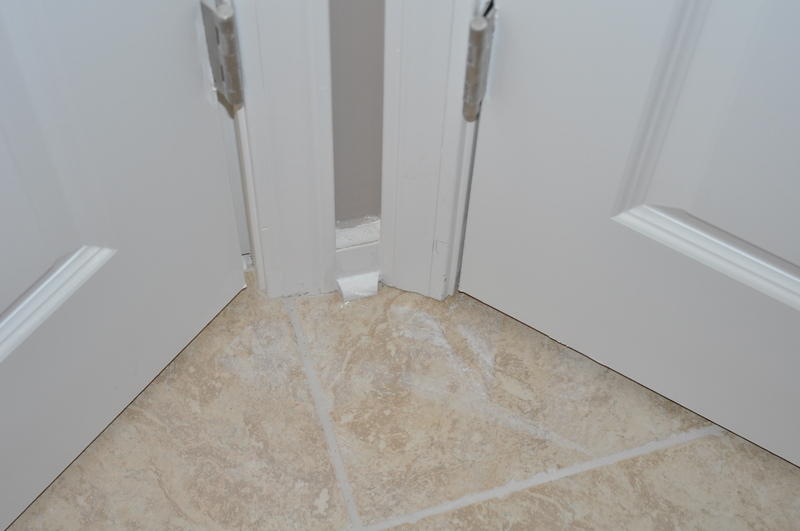 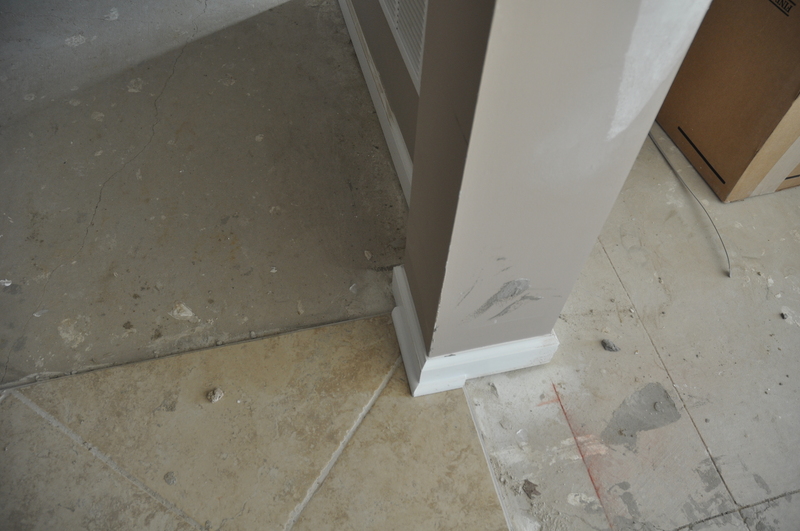 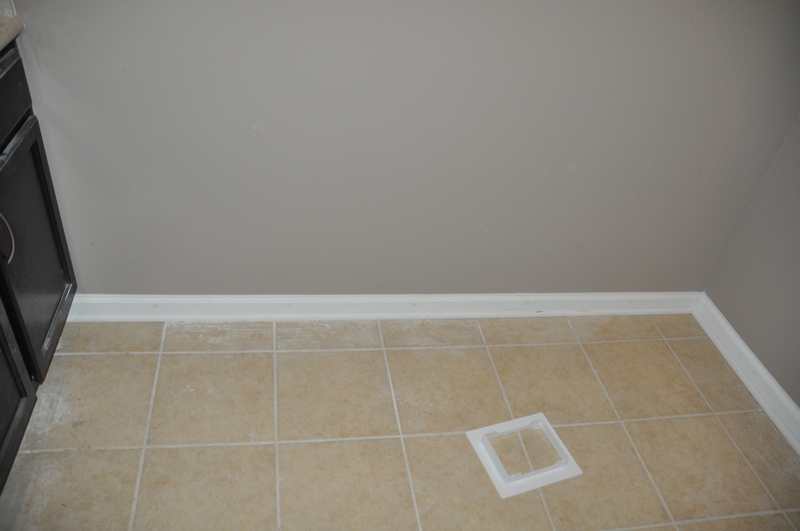 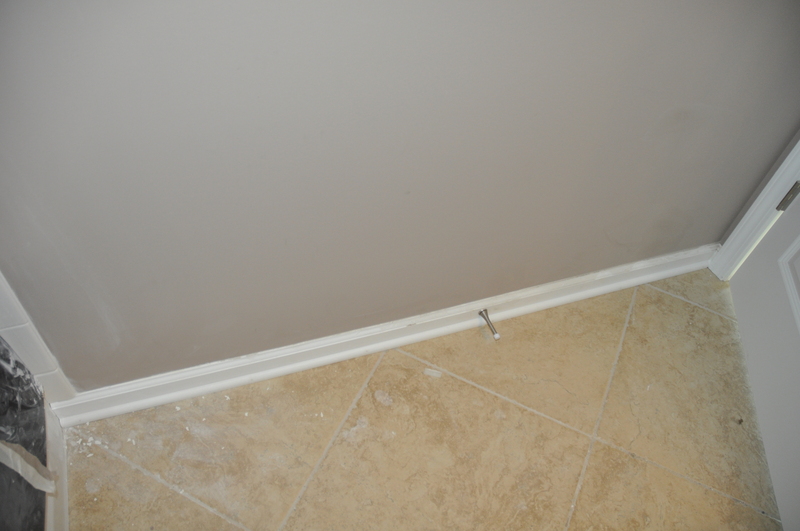 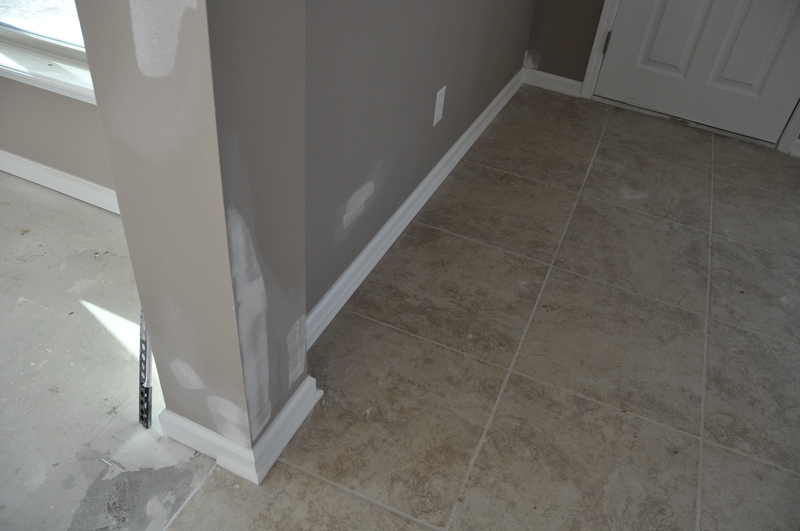 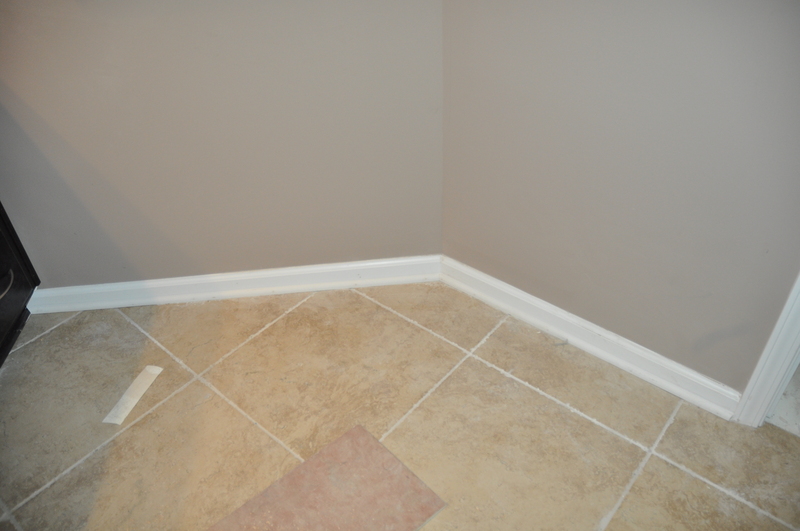 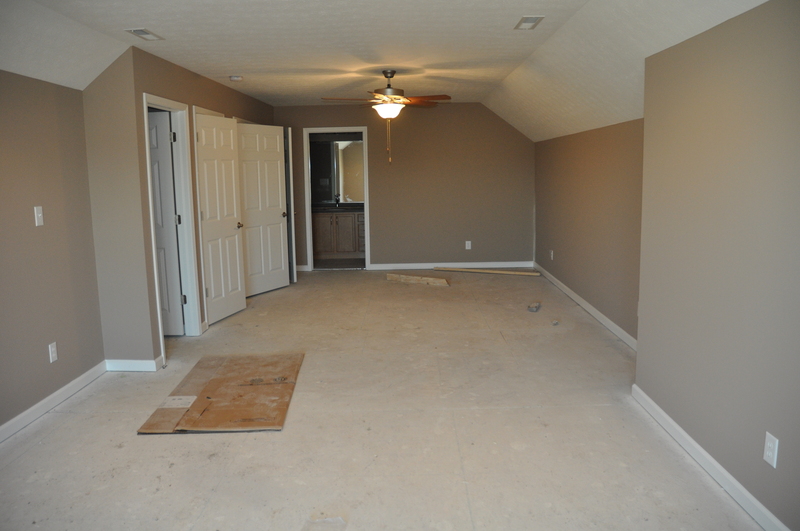 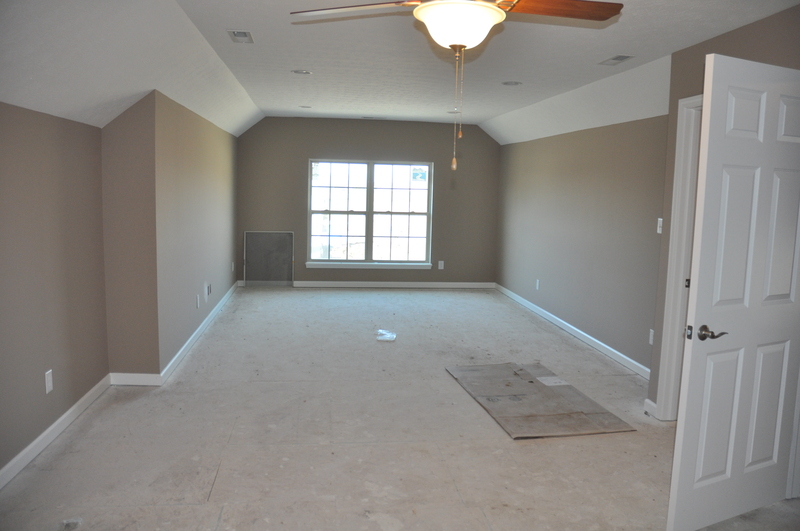 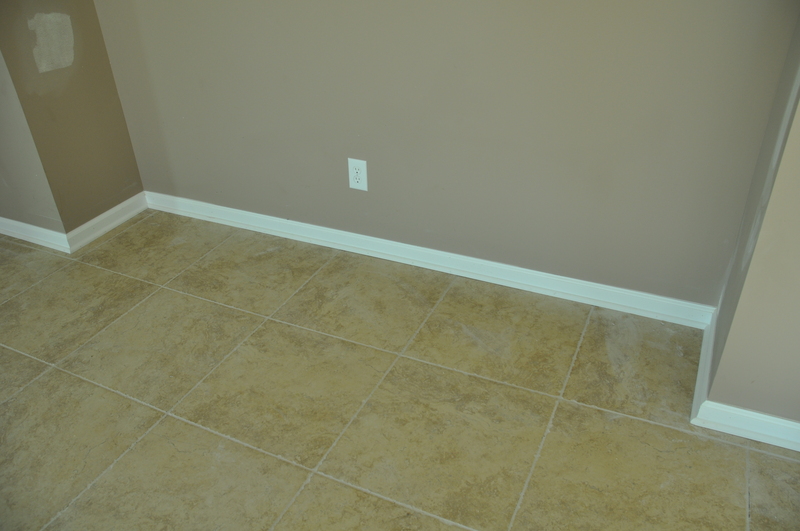 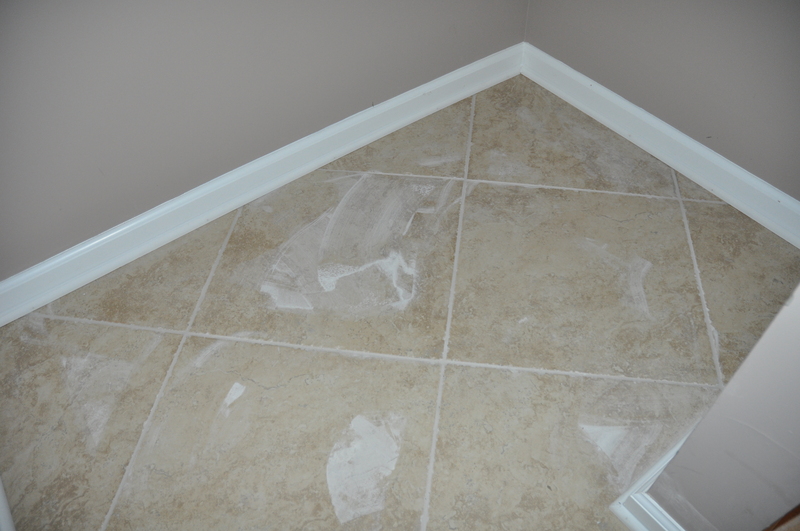 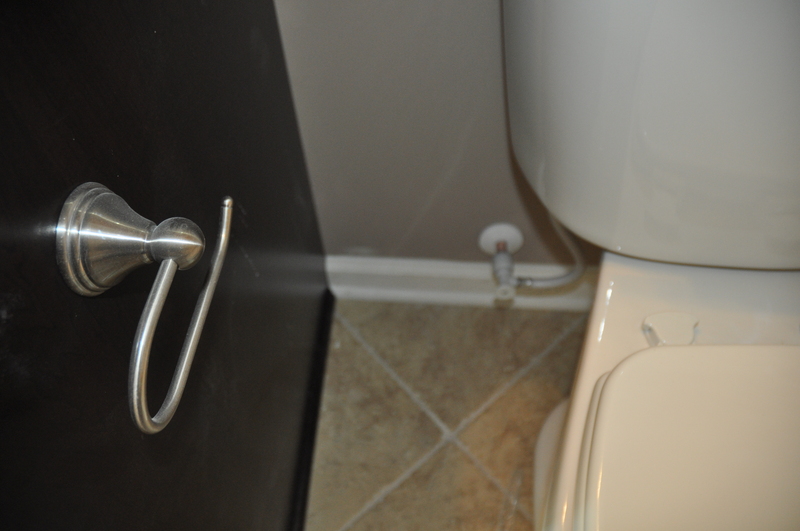 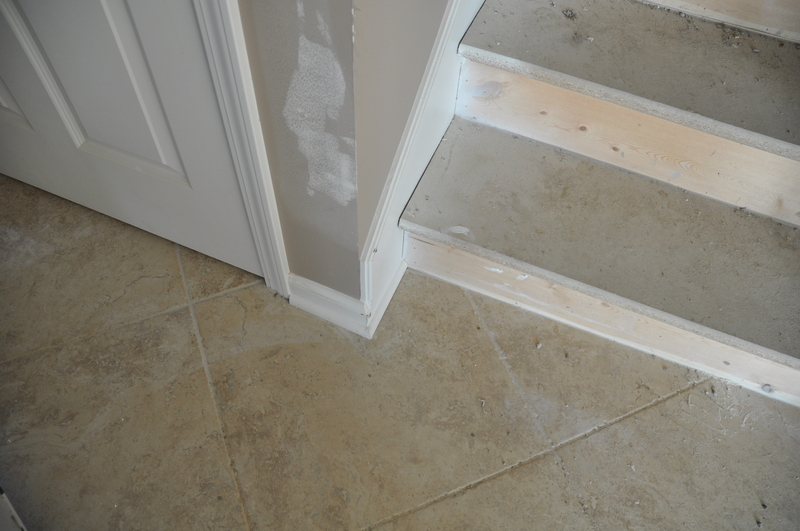 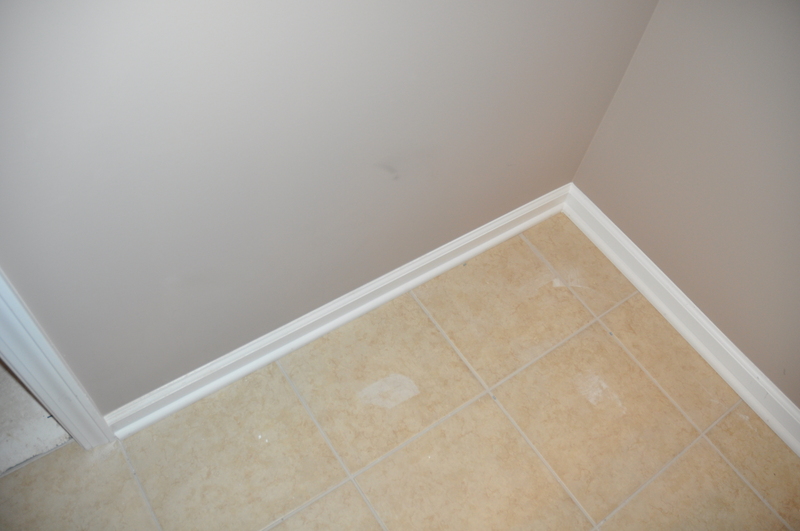 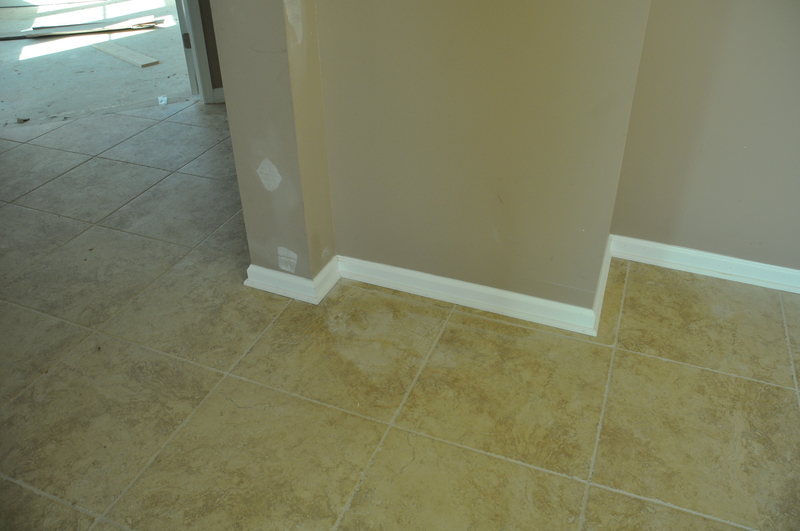 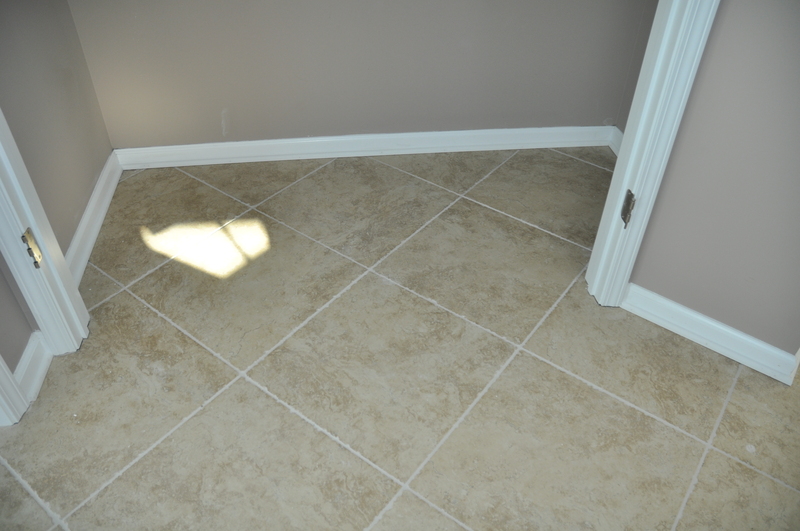 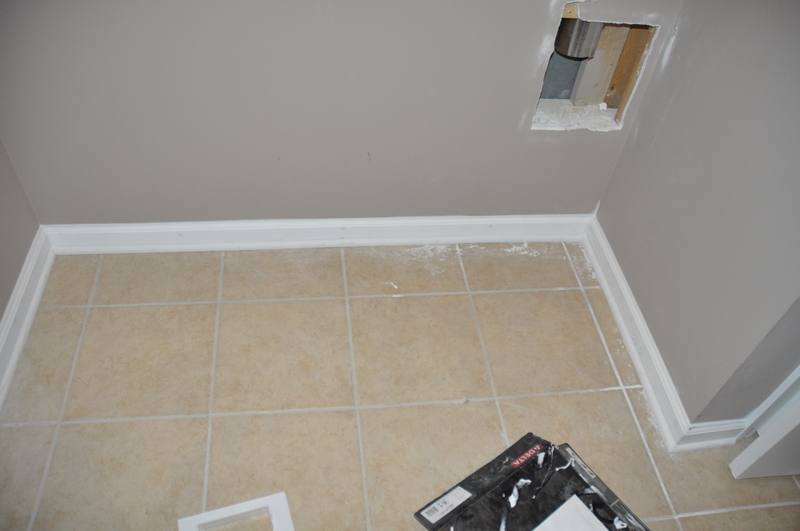 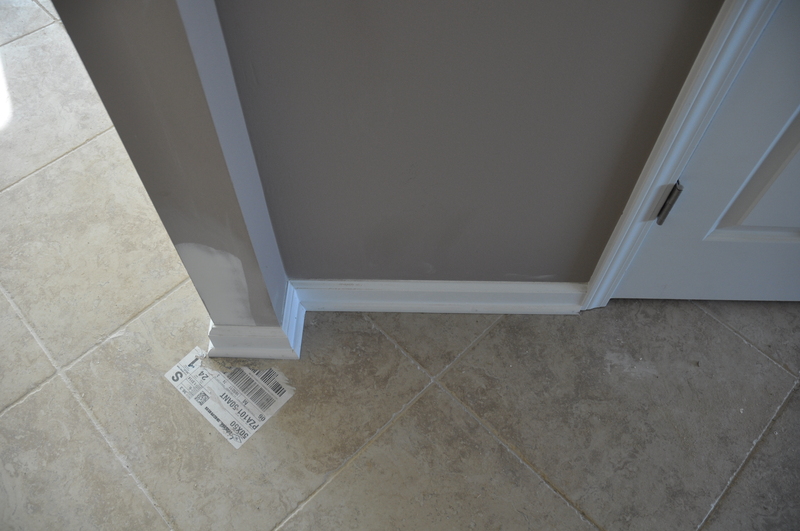 Its purpose is to cover the joint or gap between the wall surface (usually plaster or drywall) and the floor. 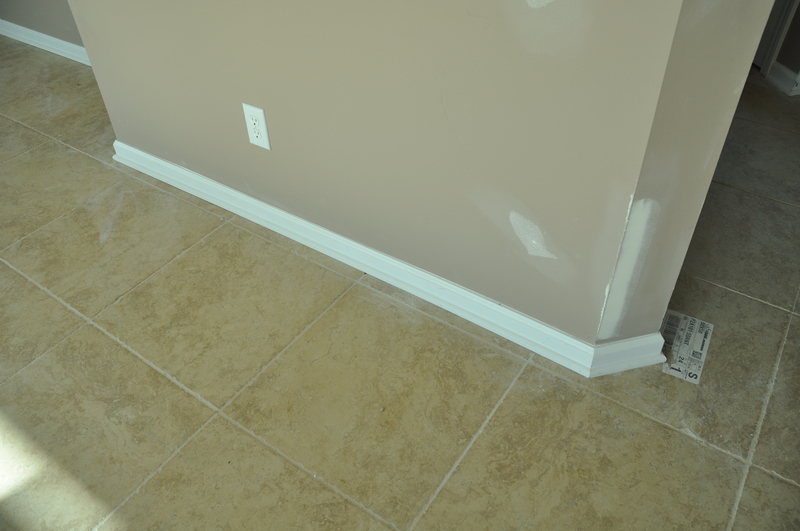 It covers the uneven edge of flooring next to the wall; protects the wall from kicks, abrasion, and furniture; and can serve as decoration. 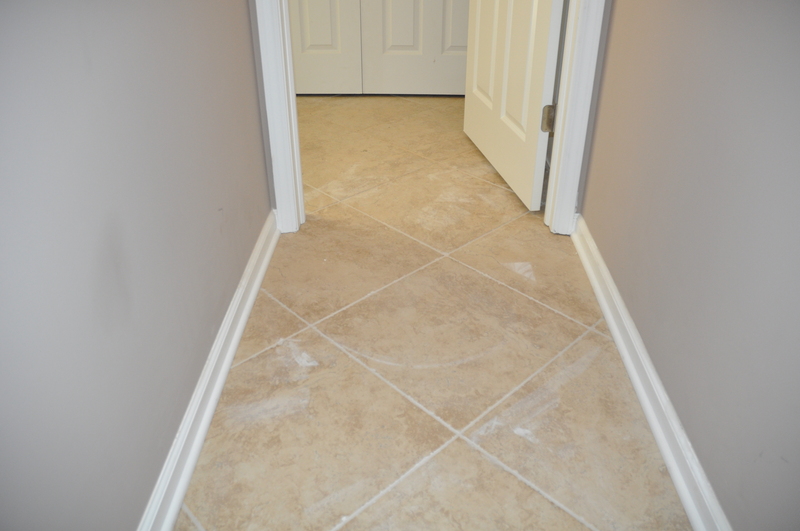 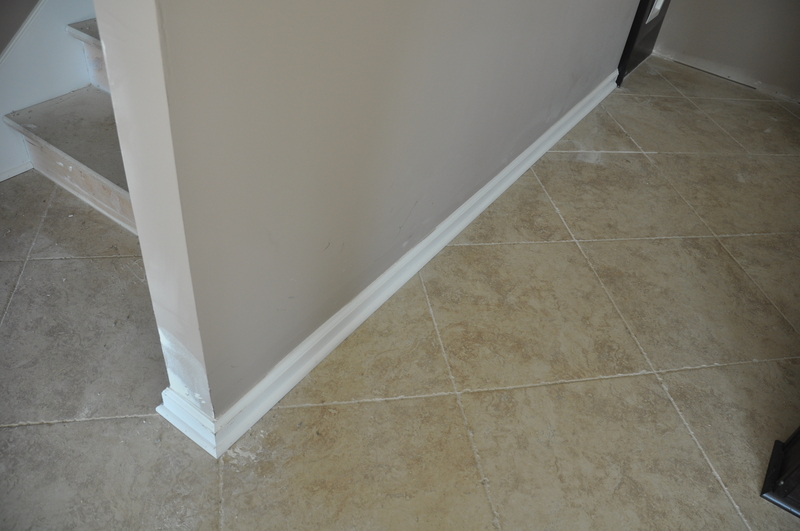 Although baseboards are usually thinner than casings, if both pieces are chosen to work in harmony with one another, an attractive and cohesive look will result.